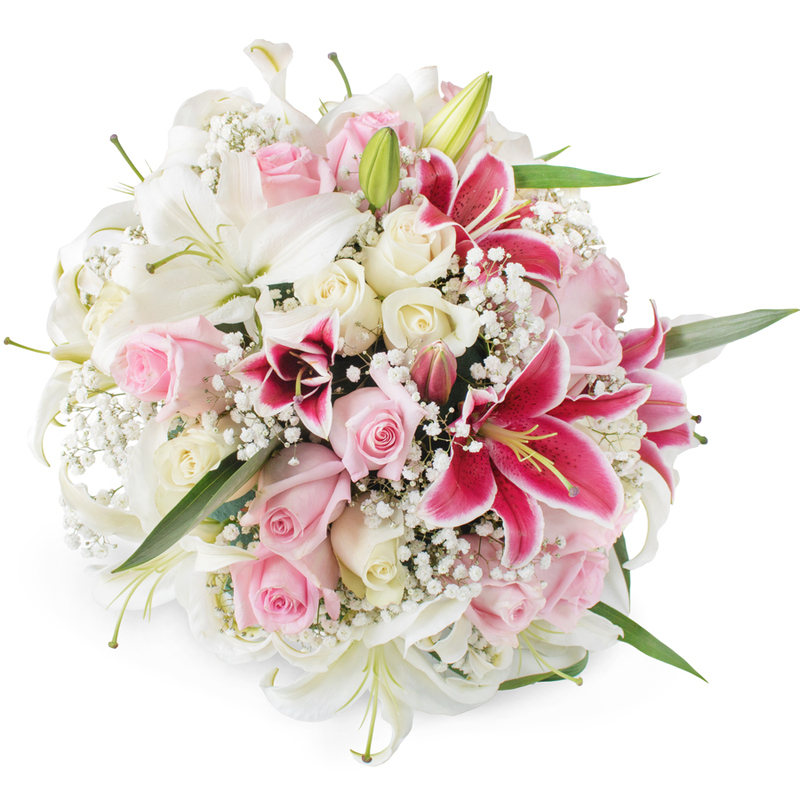 A classic selection of flowers including white and pink roses, white lilium and purple oriental lilium as well as gypsophila nestled into this traditional posy. 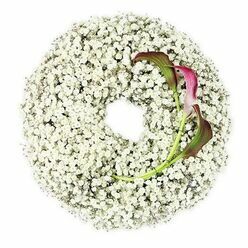 Great florist for funeral posies and wreaths. What could I say - very reliable team of professionals. 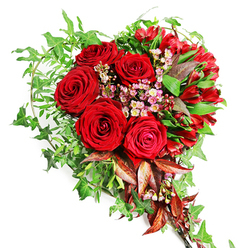 Received the flowers on time. Totally amazing service. They responded to my inquiry in a fast and efficient way and delivered unique blooms. The lady on the phone was so nice. 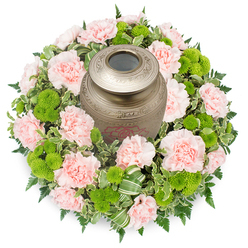 She helped me a lot to find the most suitable arrangement for the funeral that I was attending. 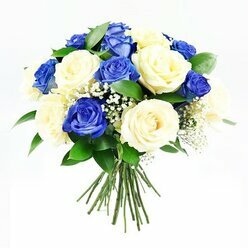 The flowers arrived on time. Definitely will use their services from now on. They were fast to respond and easy to communicate with. 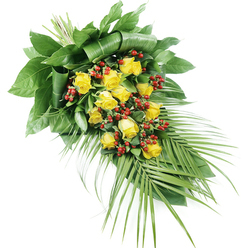 Fantastic online florist. 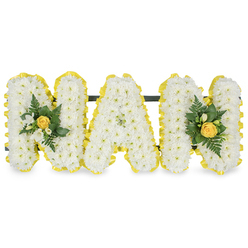 All the flowers that were ordered for my mother in laws’ funeral were beautifully arranged. The delivery was outstanding. It brought light to a dark place. I will gladly use this company again.